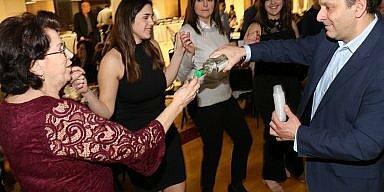 Media, PA – A Taste of Greece Greek food festival kicked off the 41st year at St. George Greek Orthodox church on route 352. 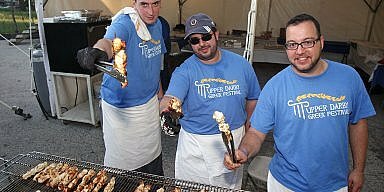 The four day annual event brings together the best of Greek food, dancing and the parishioners that make it all come to life. The church dining hall hosted the moussaka, souvlaki, pastitsio, and other restaurant items. A cafeteria style line run by members kept the food hot and tasty. Outside, under the big tent, Greek sweets, dancing and vendors mixed into a bazaar atmosphere. 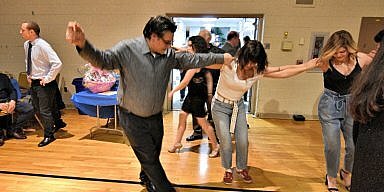 Some four dance groups from St. George and sister parish, St. Luke (Broomall) joined hands and performed throughout dinner. The hot spot for sweets-loukoumades. 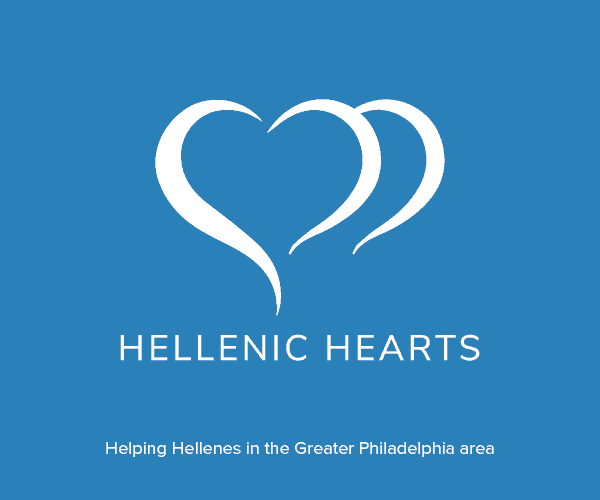 Fresh from the kitchen, plates of honey covered balls of deep fried flour, sprinkled with cinnamon, got gobbled up by Hellenes and Philhellenes alike. Sticky fingers mattered not. These crispy treats had an aroma that ran a line through the back of the tent. When the dinner bell rang, crowds of loukoumades lovers snatched them up as soon as they were made. Yummy! A fresh cup of Greek coffee or a cold frappe made for a perfect side kick desert as you people watched.